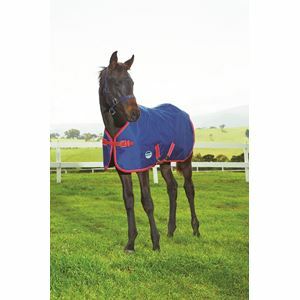 Please Choose Size 3'0" 3'3" 3'6" 3'9" 4'3" 4'6" 4'9"
Great value WeatherBeeta protection, just for foals. 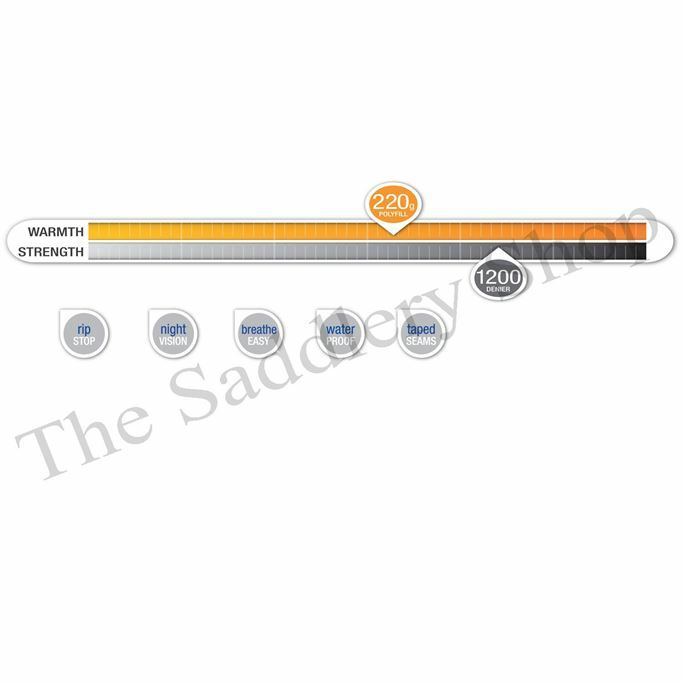 This rug has a 1200D Denier outer shell with Ripstop that helps control and limit tears, is both waterproof and breathable and comes with a medium 220g of fill suitable for most winter days. 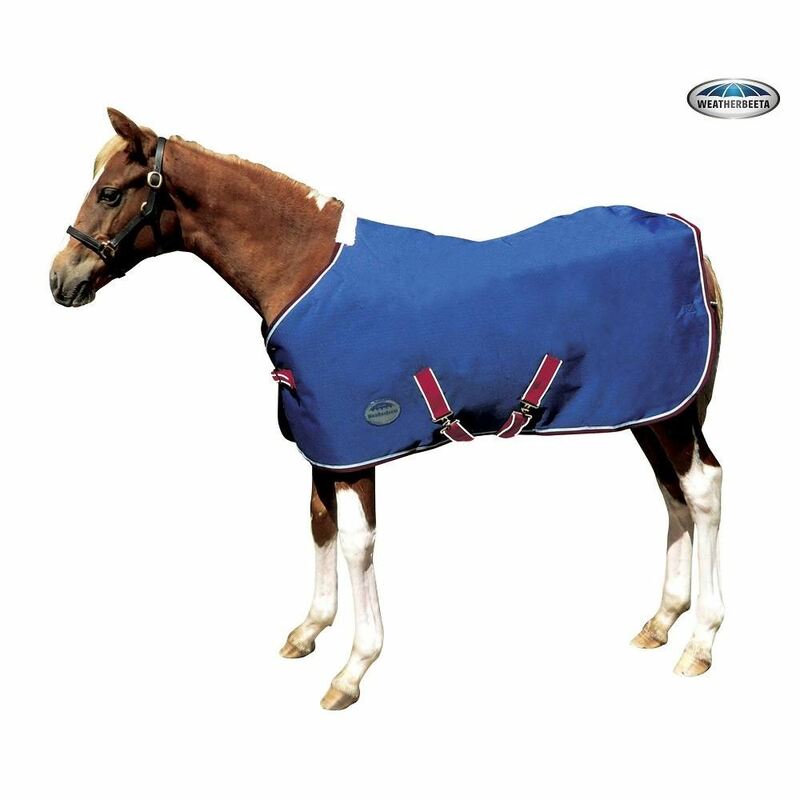 The 210D Oxford Polyester lining to help keep your foal’s coat clean and shiny, has surcingles and single chest strap closure and a reflective badge to help you spot your foal at night.